Are you still on Sprint? 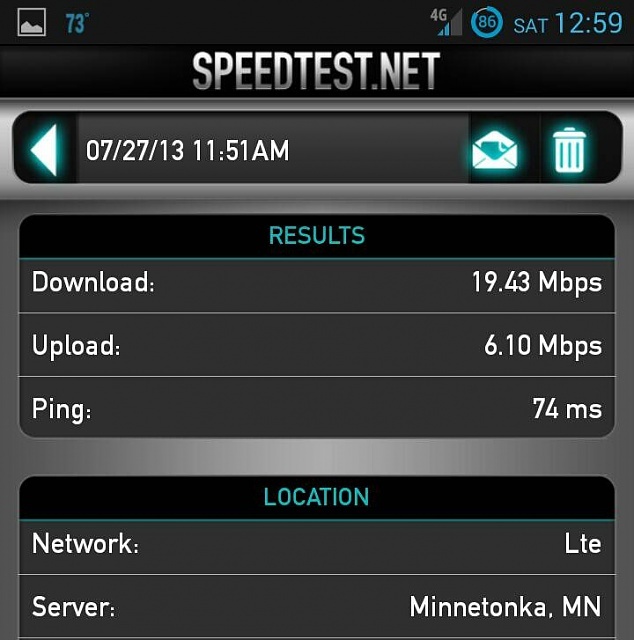 My area hasn't fully launched 4G yet, but when I do get a piece of it.....wow! You haven't been driving on Nesconset Hgwy, then. Anywhere near Ft. Salonga, Kings Park, So. Setauket, no signal at all. Spent a week there recently, and had to go into the middle of the intersection to get any signal at all. AT&T, Verizon, etc., they're all bad up there. More towers are needed. Sprint has always had slow service on Long Island I feel like they're the last to upgrade their networks. My good friend is on Sprint and she works in Lake Grove by the mall and has such a hard time sending and receiving any messages cuz the network is so sketchy on the north shore. There's talks of upgrades happening soon but when its happening is a whole other story.